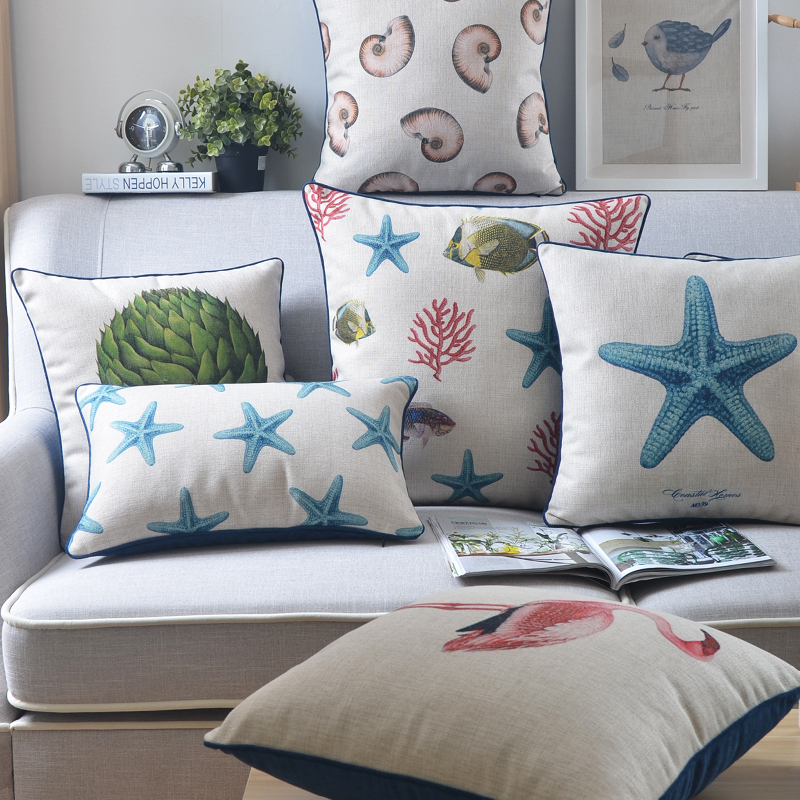 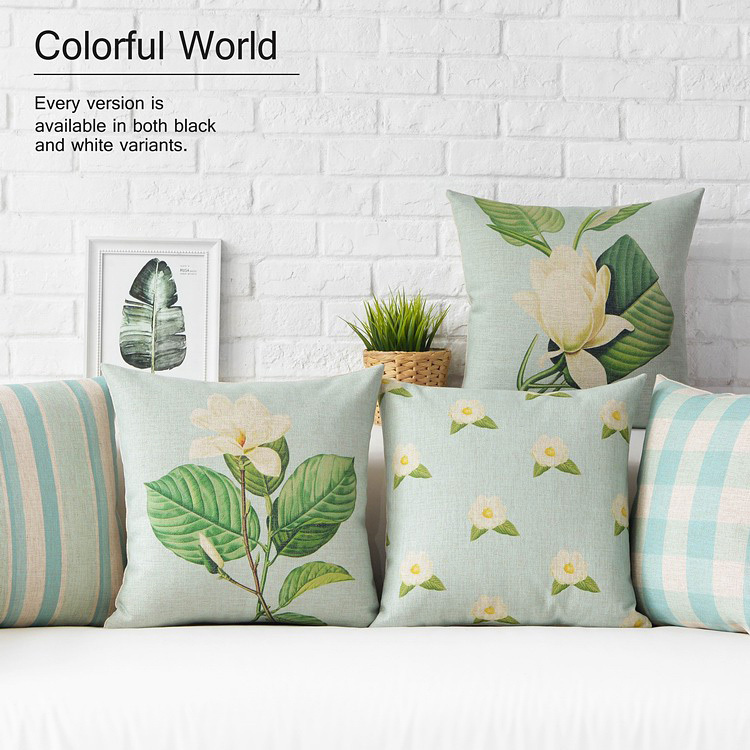 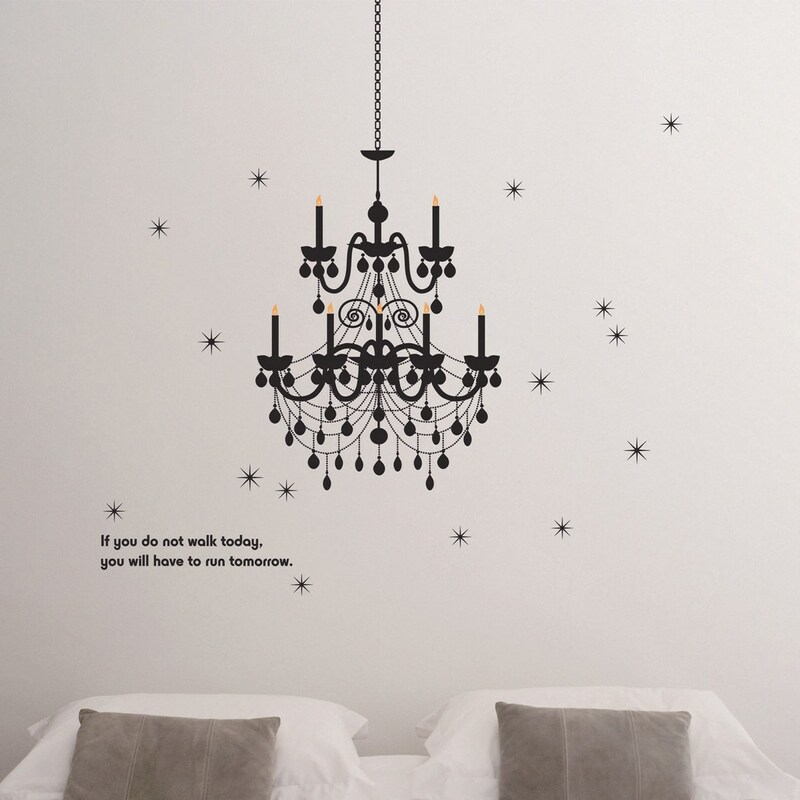 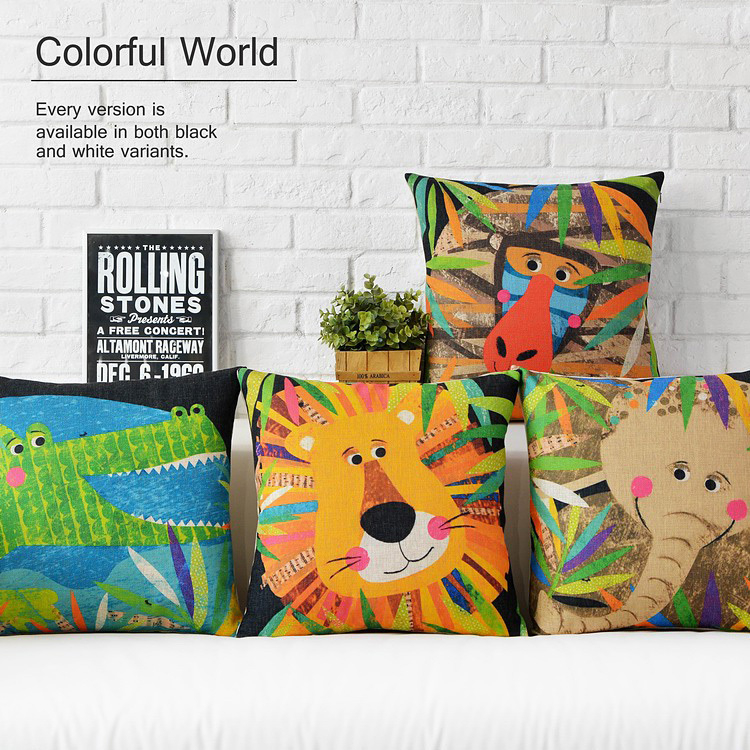 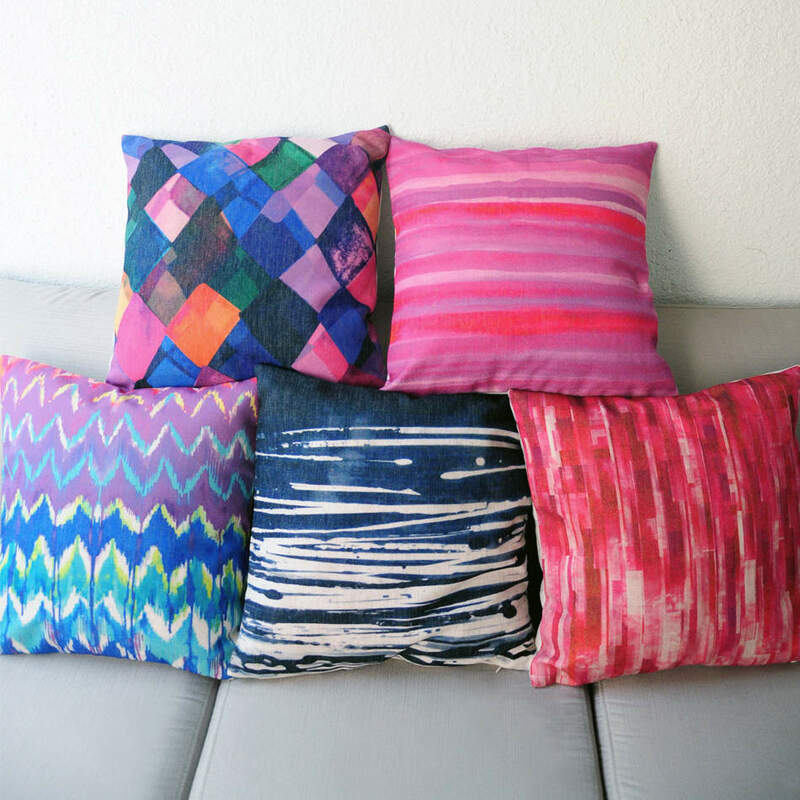 Cozy Line Home Fashions NEW Arrival ! 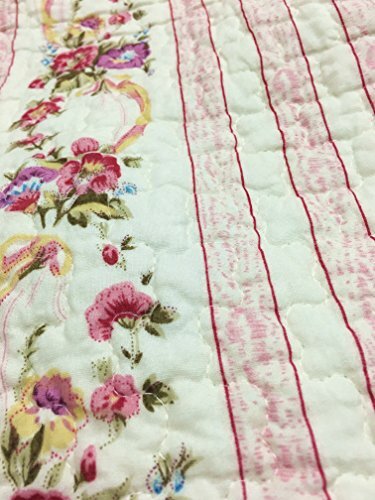 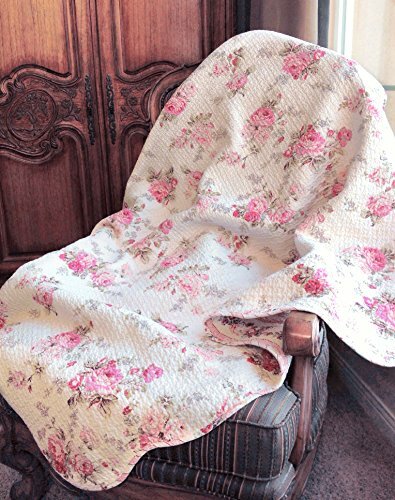 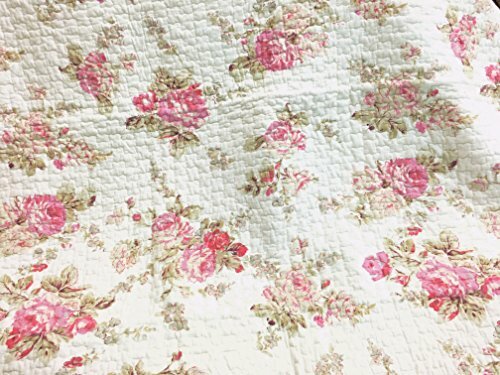 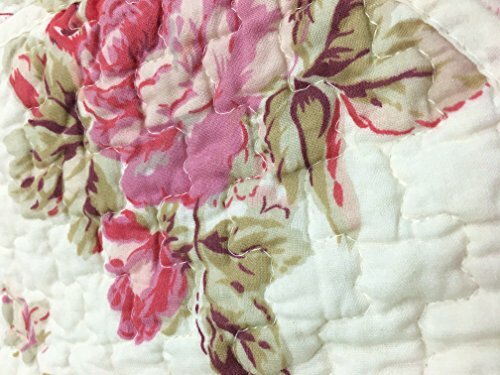 Romantic Spring Peony Shabby Chic Pink Ivory Floral Flower Printed Reversible Quilted Throw Blanket 100% COTTON Gifts for Her/Women (Peony) ~ Cozy Home Decor ~ Olivia Decor - decor for your home and office. 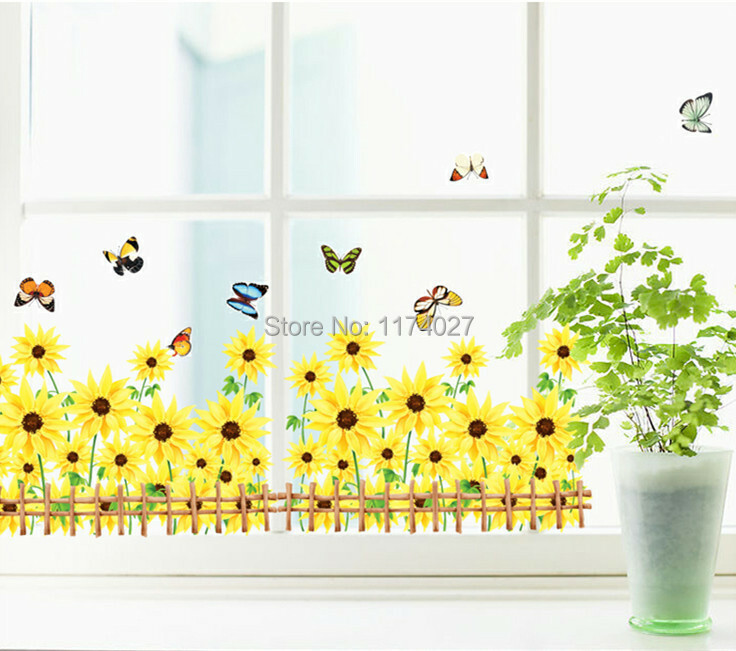 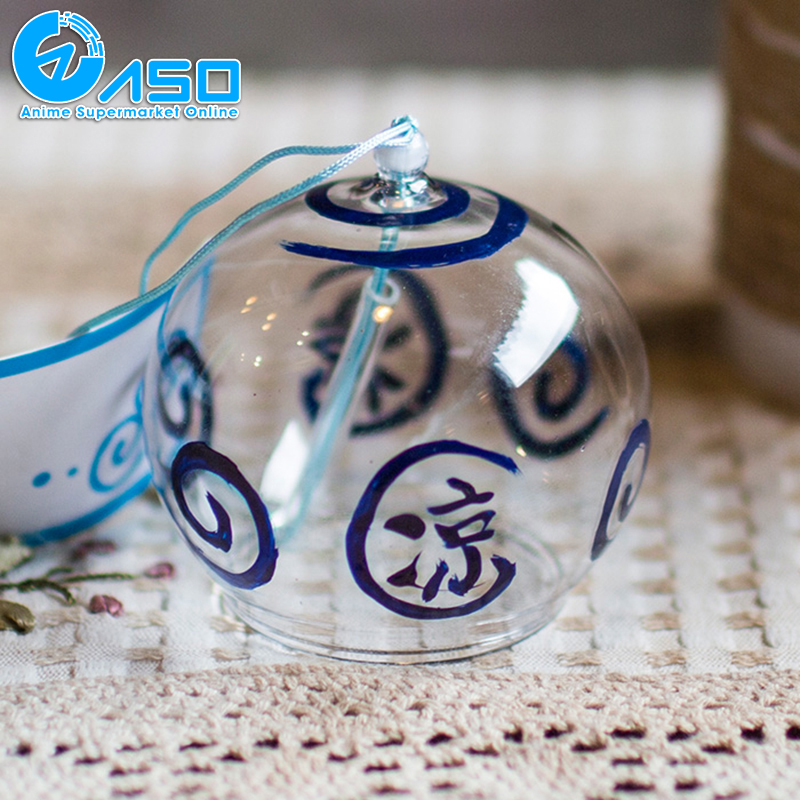 New (2) from $39.99 & FREE shipping.